The typical company will often focus on promoting its products or services to a key audience within a specific geographic area. When that company has the opportunity to expand into other markets, it helps if they can still establish a local presence in that market. The local phone number and Global Call Forwarding can help. 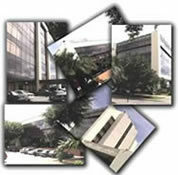 As highlighted by TopOffice Consulting S.A., a leading provider of local phone numbers in Costa Rica, as well as high-quality call forwarding services, this process of global call forwarding, or international call forwarding or call diverting service, provides a company with the opportunity to activate a local phone number within 80 different countries and several hundred cities throughout the world. This kind of forwarding system was designed with the business owner in mind. It offers the ability to establish a virtual presence throughout the world, without having to invest the expense of actually opening up a brick and mortar location. By simply activating a single local number, the business has a local point of contact and incoming calls are redirected according to a customized configuration. If a business is located in Hong Kong, for instance, and wants to establish a local point of presence in Costa Rica, TopOffice Consulting S.A. can establish local numbers in Costa Rica. Once a number is activated, calls can be made to these numbers as if they are local numbers. The customer gets the feeling as if they are dealing with a company right down the road, without bearing the cost of making a long distance call. At the same time, the small or mid-sized company can benefit from a toll free number and global call forwarding simply because of the highly scalable and innovative features readily available. For instance, ring tones can be set according to call origination or for what the numbers use is throughout the world. If calls are received on a specific local phone number, they can be forwarded to a variety of phone numbers all at the same time. The idea is to ensure that one of the ringing numbers will be answered before the caller gives up. In addition, an incoming call can be forwarded to a variety of phone numbers according to the time of day or the day of the week. This allows multiple time zones located throughout different parts of the world to be covered by different call centers. 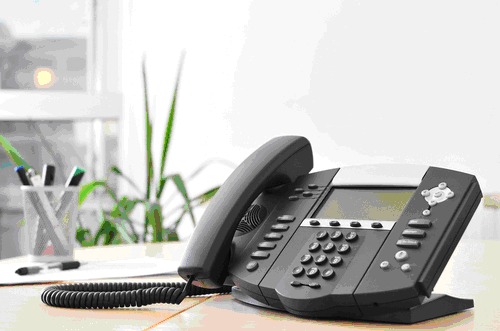 Likewise, a customized voice message can be recorded to greet customers specific to an origination point. An advanced IVR/PBX could also be activated in combination with other features to address more complex needs. Regardless of the individual needs, there is significant benefit in extending the toll free number and Global Call Forwarding for those companies hoping to extend their reach throughout the global market.